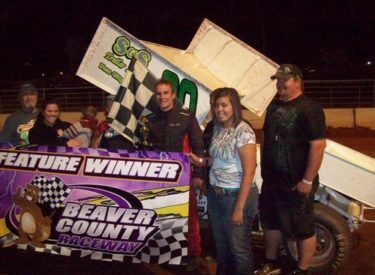 Race Results From Beaver County Raceway For Sat. April 17. 1: Luke Cranston; 2. Jason Martin; 3. Brian Herbert, 4. Ray Seemann; 5. Spear; 14. Lance Davis; 15. Jordan Randalls; 16. Mike Woodruff; 17.